Drake, 25, looks at the passage of young adulthood on “Take Care,’’ his second full-length album. Drake, real name Aubrey Graham, is 25 now. His second full-length, out today, is a mighty thing, every bit as turbulent and achingly defensive as Kanye West’s “My Beautiful Dark Twisted Fantasy.’’ Musically, it’s like a new species of exotic bird, with strings and synths and voices that sound like they were imported from another planet. 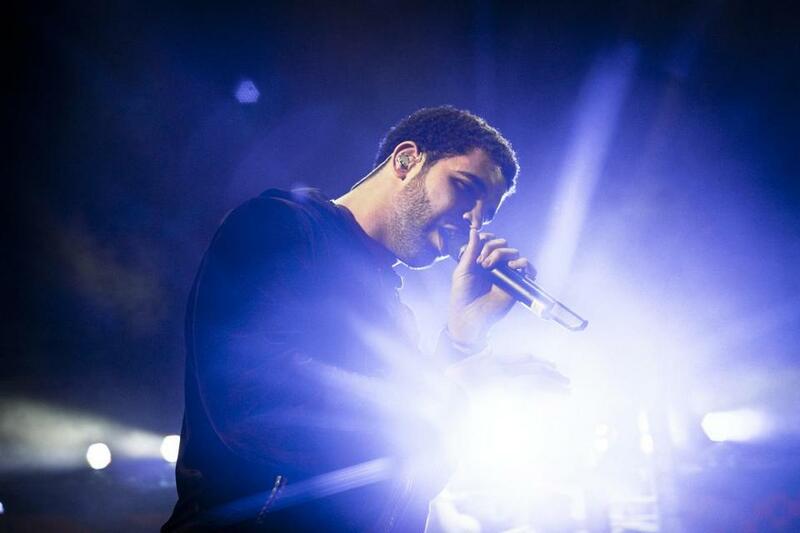 Lyrically, it’s Drake at his most worried yet. But instead of just stressing out about fame, Drake is now writing songs about accepting the consequences of time passing and friendships changing. When someone asks him when he started caring so much about money on the single “Headlines,’’ he answers sadly but without arguing: “It happened over time.’’ On “Shot for Me,’’ he recounts a conversation with an ex-girlfriend who complains about never seeing him because he’s “always busy doing things.’’ Drake is exasperated by this. “I really wish she had a different way of viewing things,’’ he says. Some will insist it’s boring, listening to a young star complain about being a star. But “Take Care’’ is not about that; it’s about a person growing into himself, and smarting at the sacrifices required of all of us - famous or not - as we leave adolescence behind and grow distant from people we used to love. It may be mopey, but Drake is finding new words for ancient kinds of pain, and it is captivating. Leon Neyfakh can be reached at lneyfakh@globe.com.